Lot 9 N Oak Dr. & N Myrtle Dr. 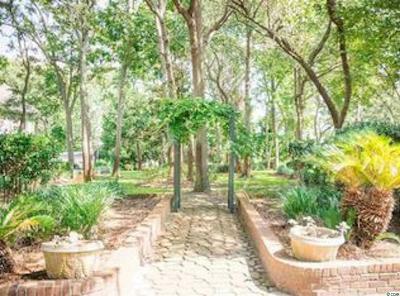 Heavily landscaped homesite with mature trees for shade include magnolias, camellias, hydrangeas, established lawn areas, hedges and evergreen trees with a gardening area. Raised beds with block surrounds, arbor, walkway entry, urns and palms add to the beauty, peace and quiet of this outstanding lot. 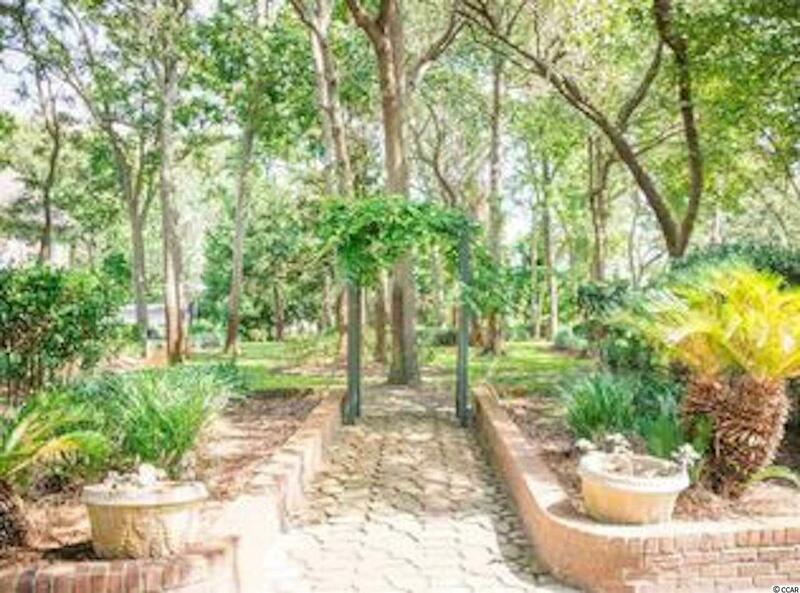 Only 3 short blocks to the beach in North Surfside in the most desirable neighborhood. This homesite has hand-placed granite rip-rap rock along the creek for erosion control and already has sprinkler lines run throughout. Lot lines are clearly marked with survey stakes and exceed lot plantings.